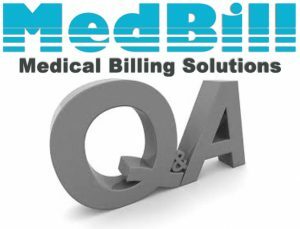 MedBill, a cloud-based, mobile, Medical Billing and Practice Management Solution offers multiple services to fit the needs of almost any provider. From the entire Practice Management with proficient billing services and EHR system, to only Practice Management, or simply just the utilization of the scheduling system. Become untethered from your office with the freedom to work anywhere with your iPad & iPhone. 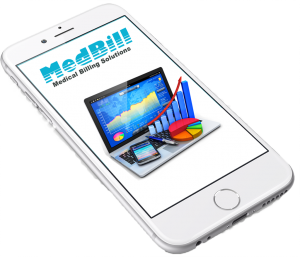 Easy access with an iPad or iPhone, Internet-based medical billing system that will shorten your medical billing reimbursement cycles and increase efficiencies within medical practices. 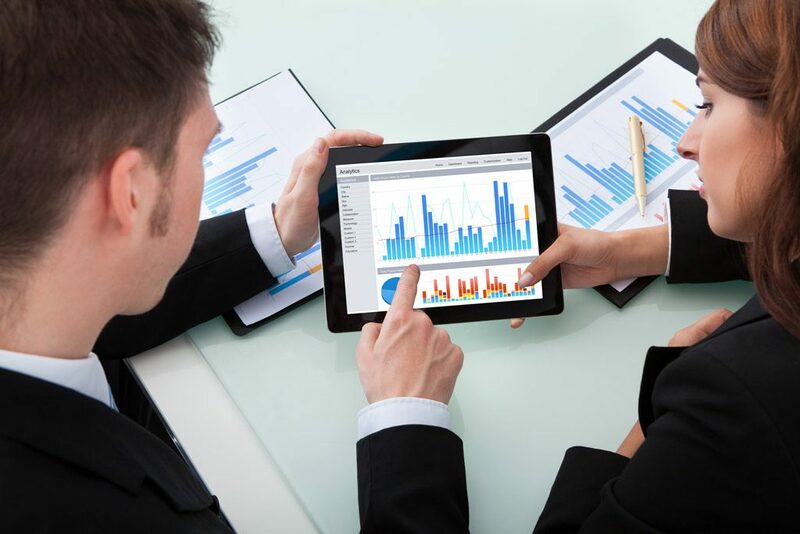 Provide clients with detailed reports on revenue trends, collection aging, and payment status.